For a Service Department that, you can trust, visit Kentville Mazda. Our team of trained Mazda technicians know Mazda vehicles inside and out. They will work hard to make sure your car is well serviced. Many of them own Mazda vehicles themselves and work on them on the weekends. In other words, you can relax knowing that true experts are working on your vehicle at Kentville Mazda. Visit our service department for all your maintenance and repair needs. Not only do our service technicians have years of experience working on Mazda vehicles, but they also take the time to make sure that every task is done to perfection. They work to ensure the reliability, maintenance, and value of your vehicle over the long term. 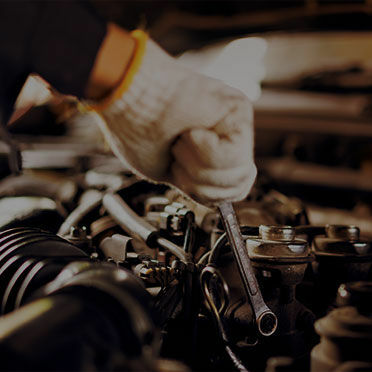 When you bring your vehicle in for servicing at Kentville Mazda, our team of dedicated and experienced technicians will be there for you every step of the way. They will answer any questions you might have regarding the work that’s being done on your car. Visit us at Kentville Mazda to see how our team of dedicated service experts can help you today.